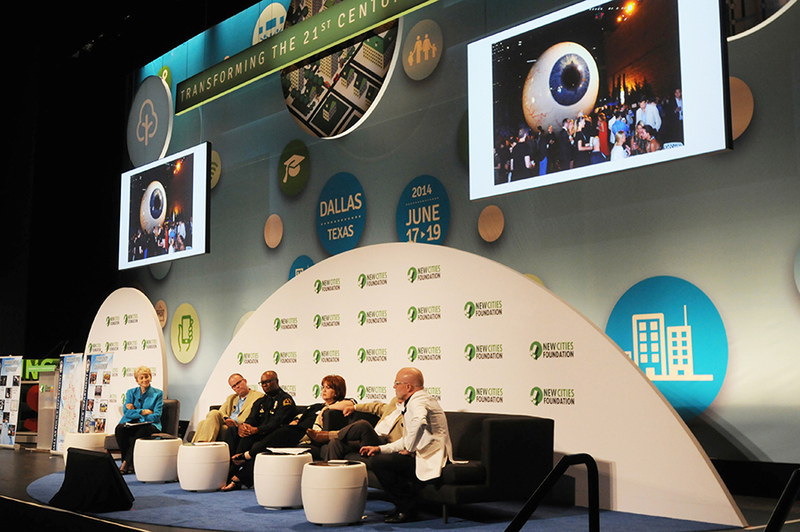 Nearly a month has passed now since the more than 800 people from all of the globe who attended this year’s New Cities Summit in Dallas, Texas, packed up their bags, and returned home. Each is now equipped—if the Summit proved its purpose—with a slew of practical ideas on how to positively transform the urban environment, or at least a more robust list of contacts in the fields of government, business, and urban design. 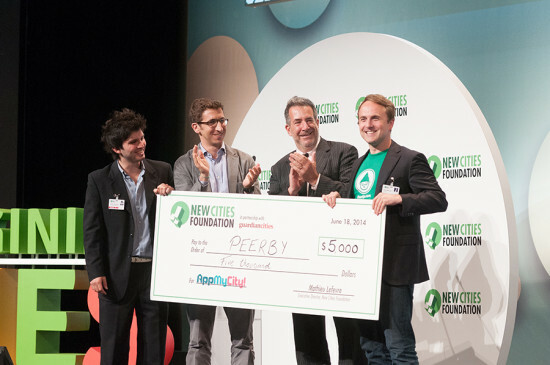 For those of you who missed it, the New Cities Foundation has just released an ebook recapitulating what was discussed in its many keynote speeches, workshops, and panel discussions. The foundation has also produced a four-minute highlights movie (embedded below), which captures some of the enthusiastic spirit of this international gathering of urban thinkers and doers, which is now in its third year. 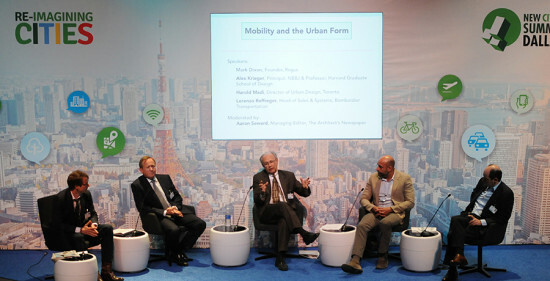 The Architect’s Newspaper was a media partner for the Summit this year and I was on hand to moderate a panel on the subject of “Mobility and the Urban Form.” The panel speakers included Mark Dixon, founder of Regus, a company that sets up remote worksites; Alex Krieger of NBBJ and Harvard Graduate School of Design; Harold Madi, Director of Urban Design in Toronto; and Lorenzo Reffreger, Head of Sales and Systems at Bombardier Transportation. The discussion was lively and each of the speakers was very eloquent about their particular areas of expertise. Together they offered a variety of perspectives on the transportation challenges that sprawling urban environments face as their populations grow and offered a number of possible solutions. Dixon, for example, raised the possibility that long commutes may be taken out of the picture altogether by the sort of remote workspaces his company builds. Madi said that in Toronto they have found a carrot and stick approach works best to encourage higher density development. Krieger pointed out that here in the U.S., in spite of what urbanism blogs tell us, the majority of urban residents are not fleeing suburbs in order to cram themselves in 400-square-foot apartments. He also said that the automobile isn’t going anywhere. Reffreger said that Bombardier had in fact seen an increase in urban rail rolling stock sales in North America, and explained how the design of rail cars varies greatly from city to city and culture to culture. This is just a taste of the sort of discussions and solutions that were shared at the Summit. To get more of an idea of the quality and scope of of the discourse check out the Summit highlight reel.